The humble barcode has come a long way since it was first introduced to consumers in the 1970s. 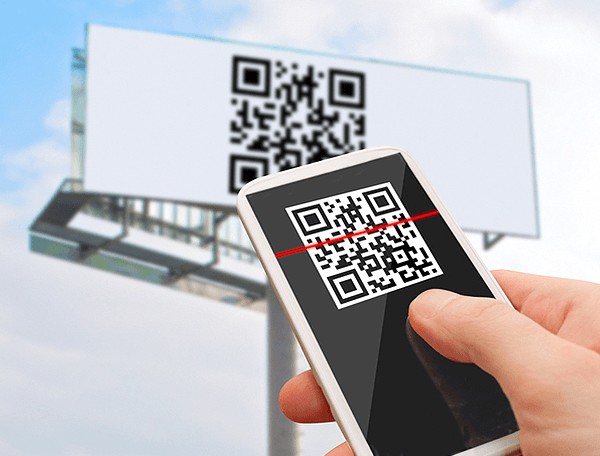 It’s cheap, it’s simple, and as phones have proliferated, a more complicated version called a QR code has started to make its way into modern life. Easily scannable with an app, and readable off a phone screen, a QR code can be a useful marketing tool. And with rich notifications, you can push one out. But how often should you combine these two marketing channels? You find them in the environment… but how about in your notifications tray? 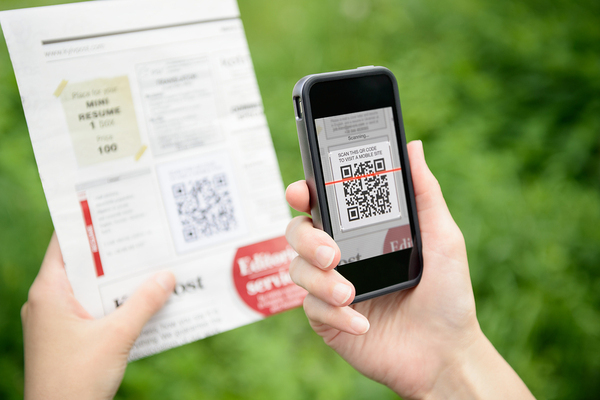 When using QR codes, you need to take a customer-focused approach. One of the big problems with the QR code fad we all remember is that it essentially expected users to whip out their phone every time they saw a sticker or found one in a magazine, fire up a custom app, scan the barcode, and then go to the website or download the app or whatever other action. That’s too many steps, and unsurprisingly, only the hardest core of customers bothered. But notice where we do see QR codes. They’re popular with digital ticketing, you often find them at the entrances of stores, and in other applications where the user presents the code to someone else. This is the right application because it’s designed around the customer‘s convenience. It makes life easier for them in some way, by putting a coupon at their fingertips, by speeding up the line to enter somewhere, by giving them a receipt to scan for a return instead of digging through their bags and wallets. And in those situations, pushing a QR code is the smart move. You find them in the paper, but how about in your push strategy? Here’s an example of QR codes done right. Let’s say you’re a local coffee shop looking to boost foot traffic during the afternoons. You’ve got a solid base of regulars on your push list, and the majority of them are mobile-first users of your notifications. So, if you’ve got the scanner in your store in the first place, you could push out a free upgrade on their coffee size as a rich notification, with a link that directs them to a page with the code on a mobile-optimized site as well. Just have them scan the code and place the order! Another example might be in-store pickup of an order. You push out a code, again with a link to a page with the code, and use the code as an extra layer of verification along with photo ID. Or if you’re a concert venue, fifteen minutes before the show you push out a ticket code to everyone who bought a ticket. The key here is to think of QR codes as one of the tools in your marketing toolbox and to use them to make life easier for your customers. If you anticipate their needs and think about how they can use these codes, it’ll make doing business with you easier, and show that you appreciate them. It may not be a tool you use all the time, but it’s one worth keeping handy. To see the power of push in action, sign up for a live demo of Pushnami!